Hi everyone and welcome! 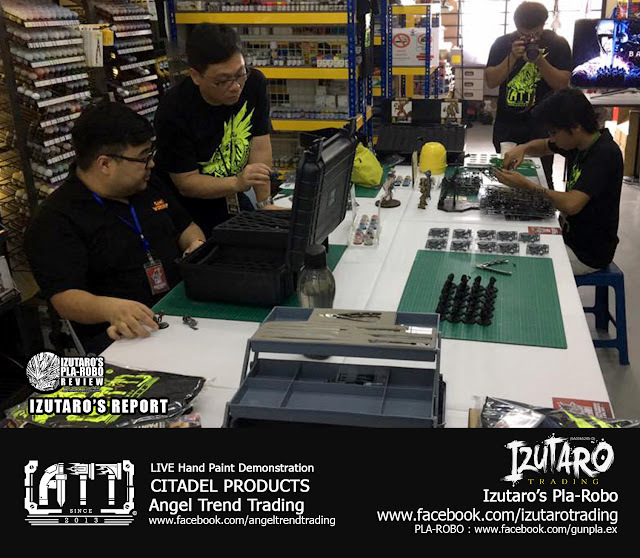 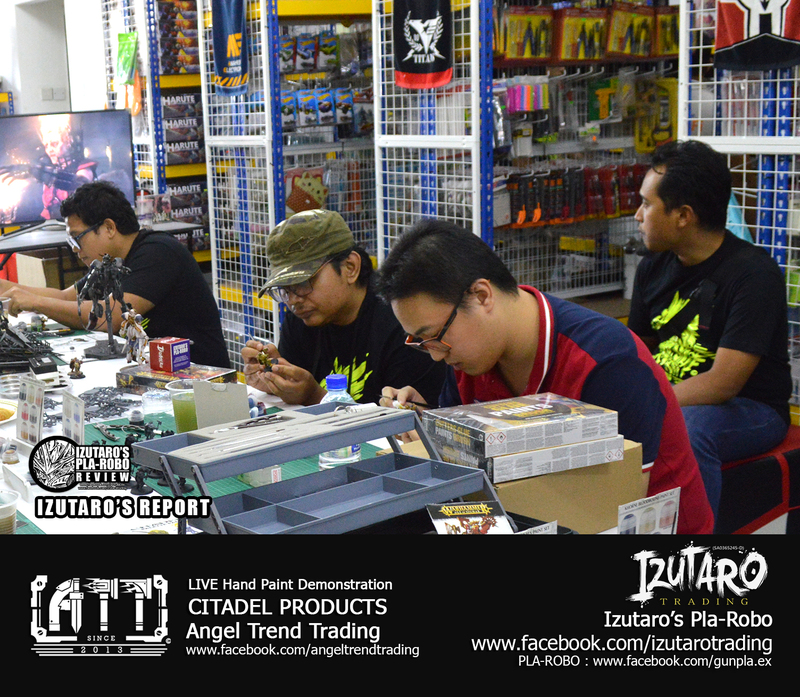 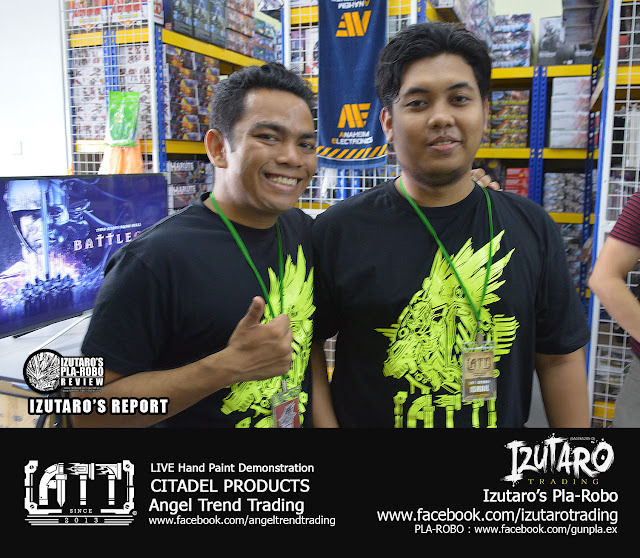 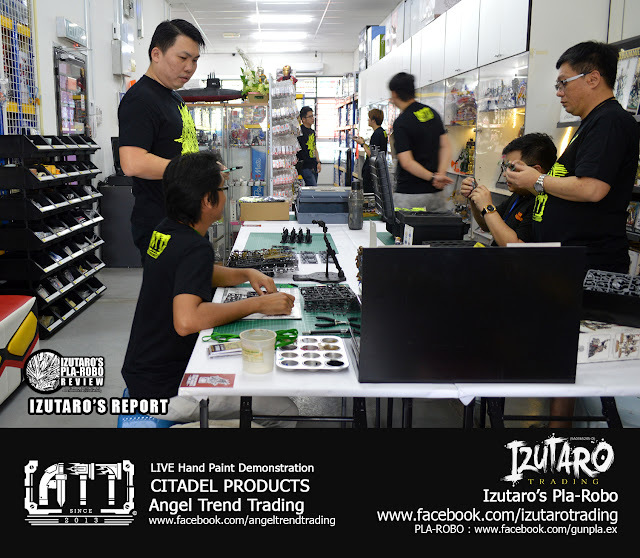 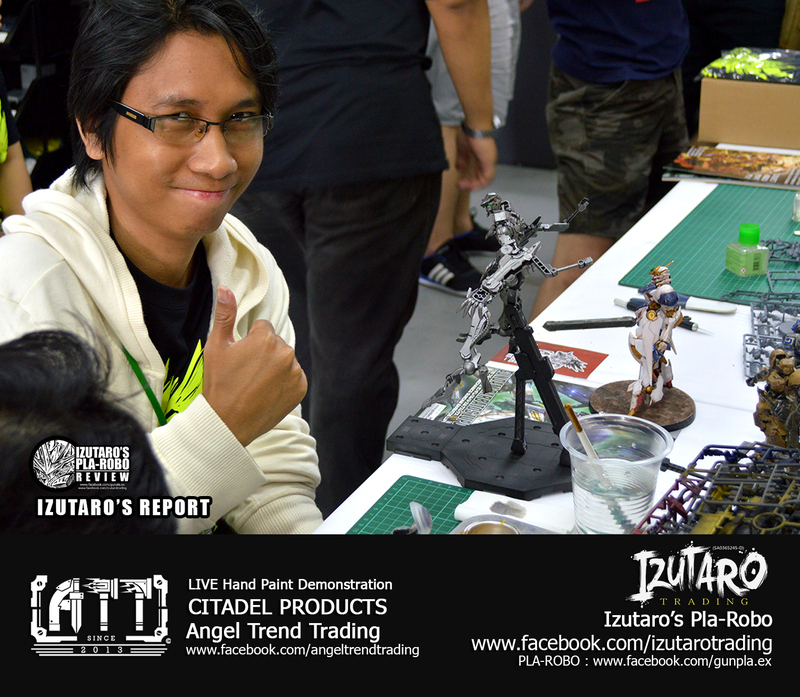 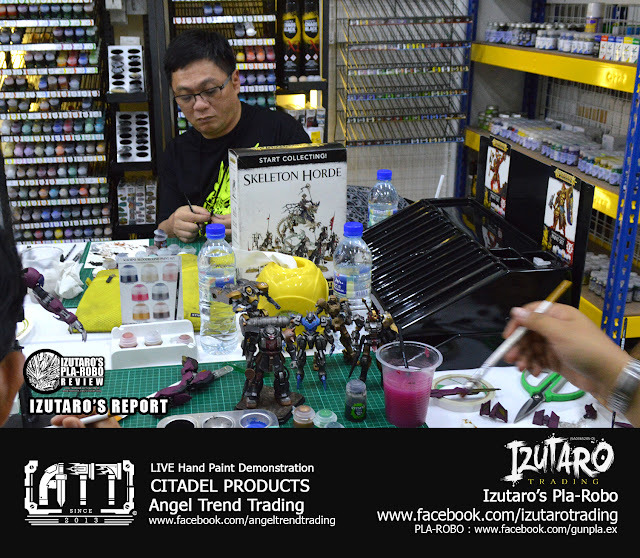 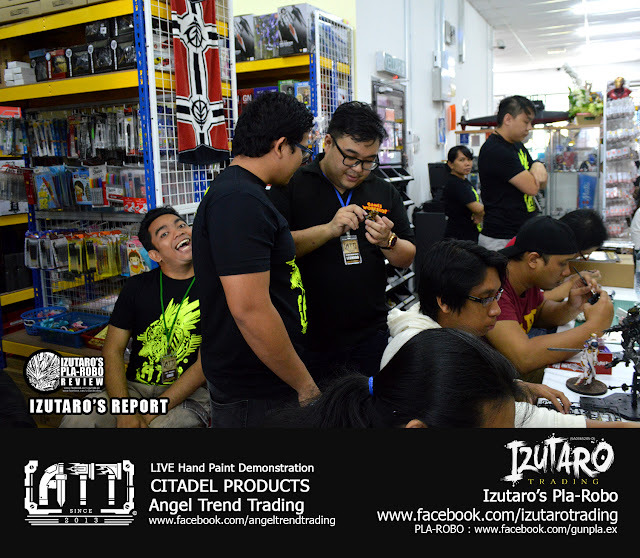 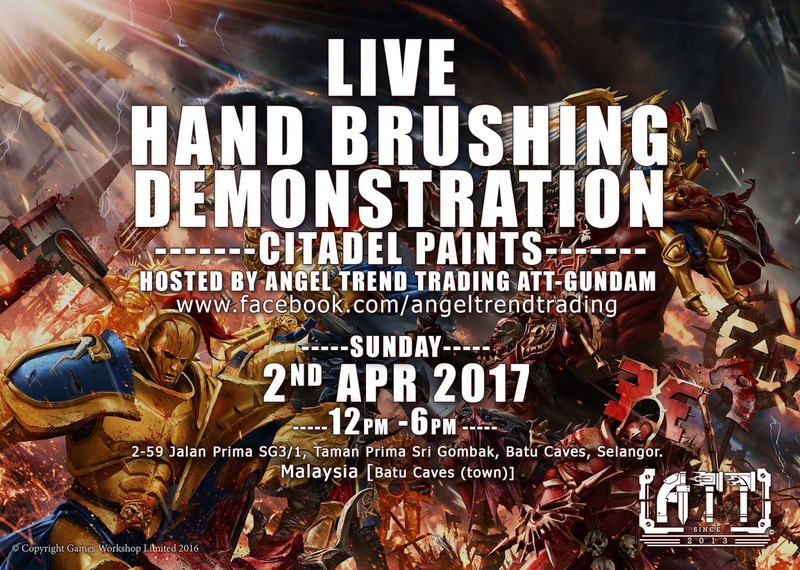 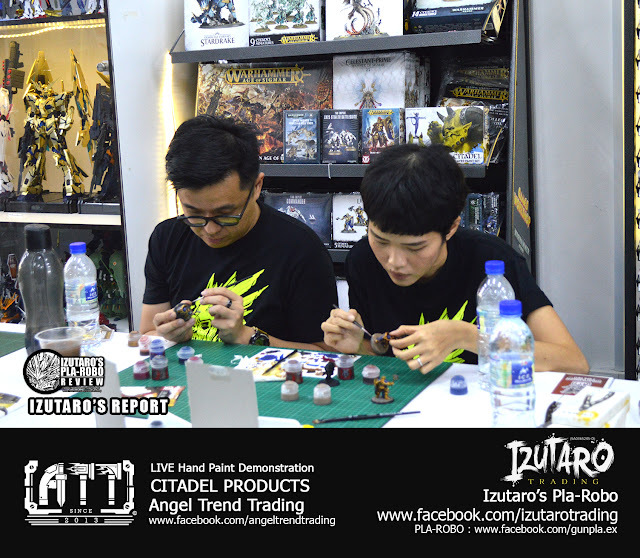 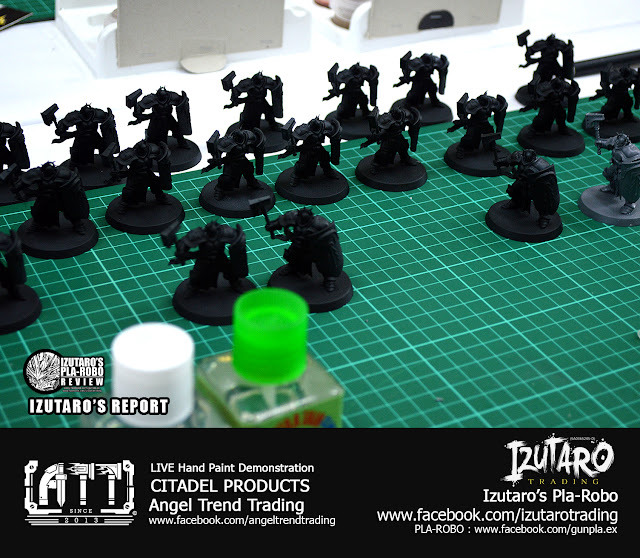 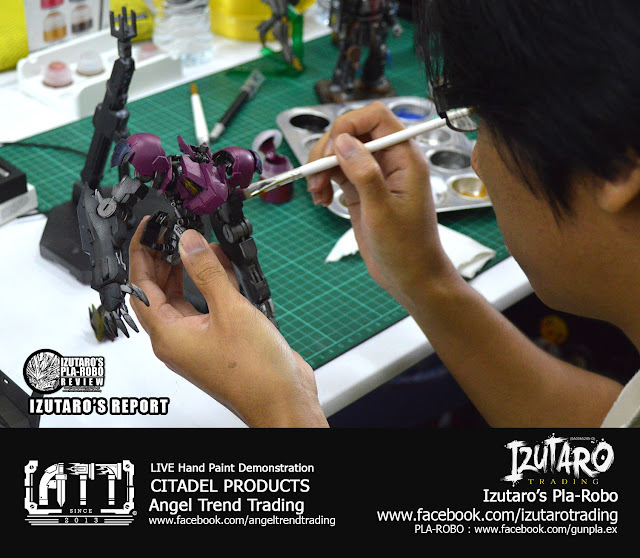 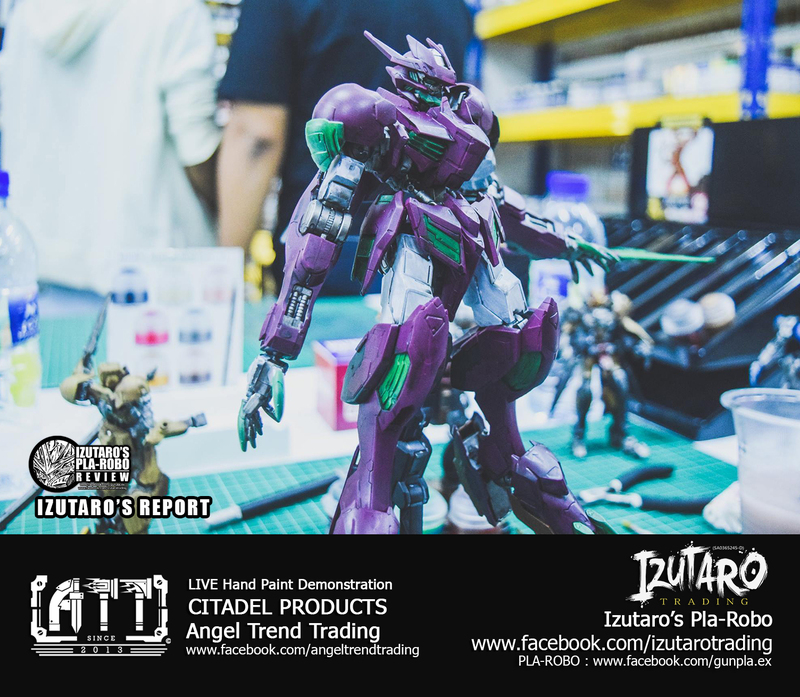 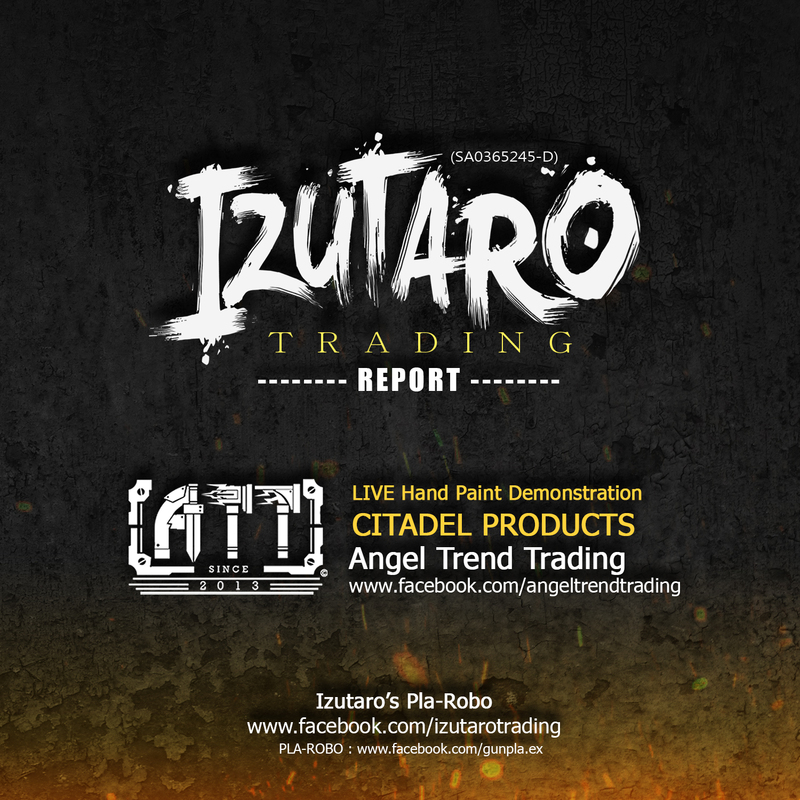 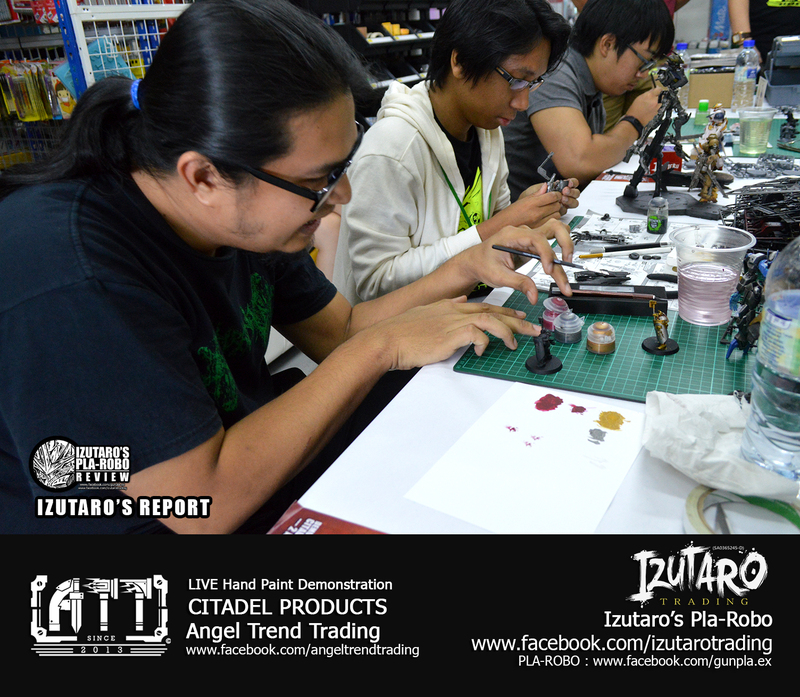 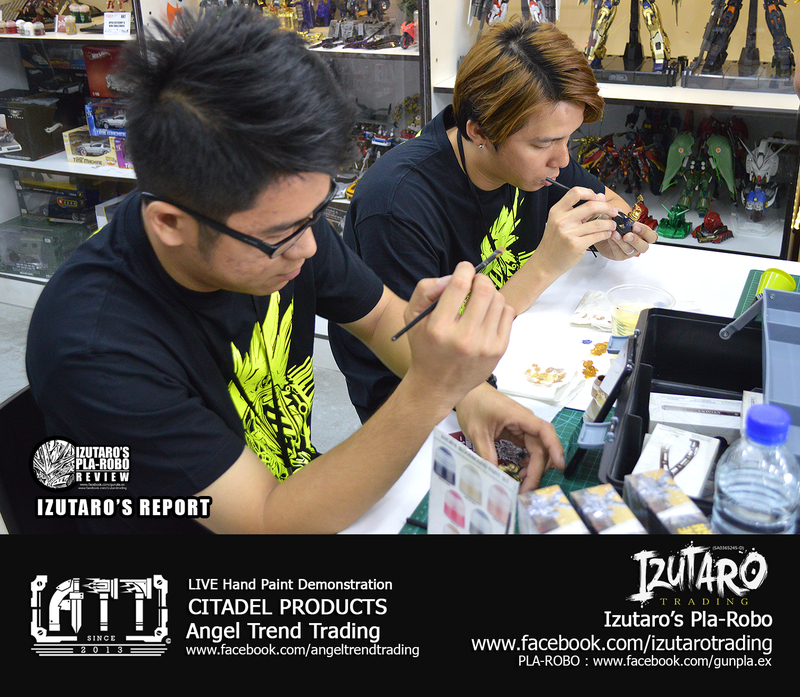 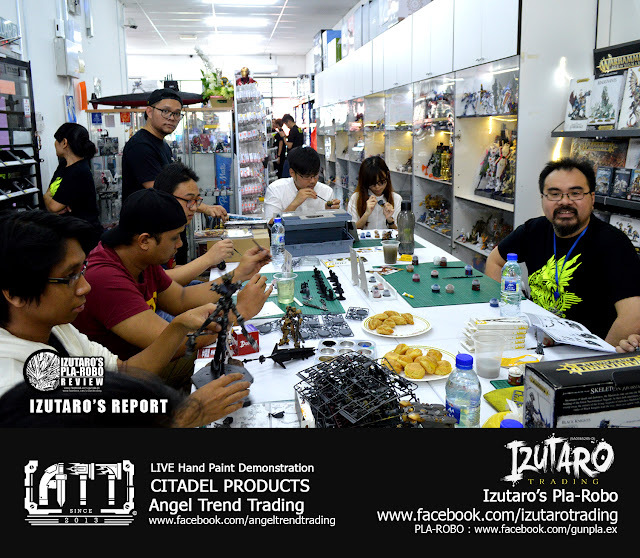 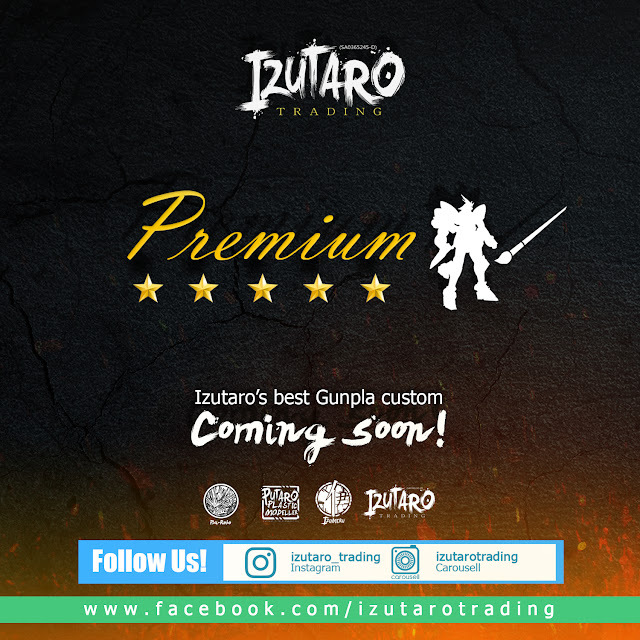 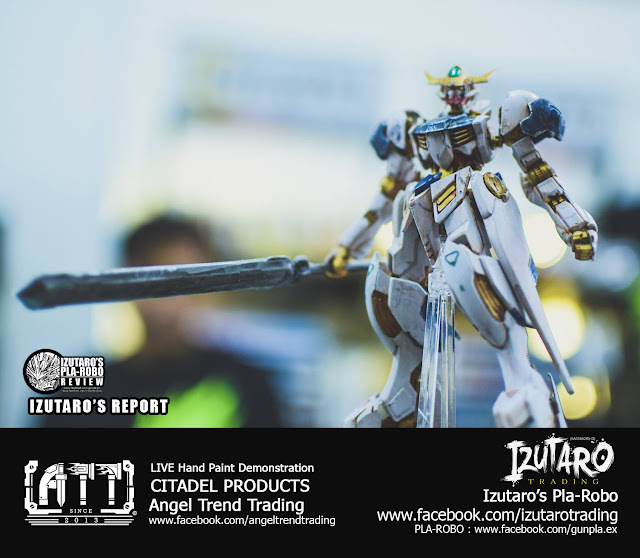 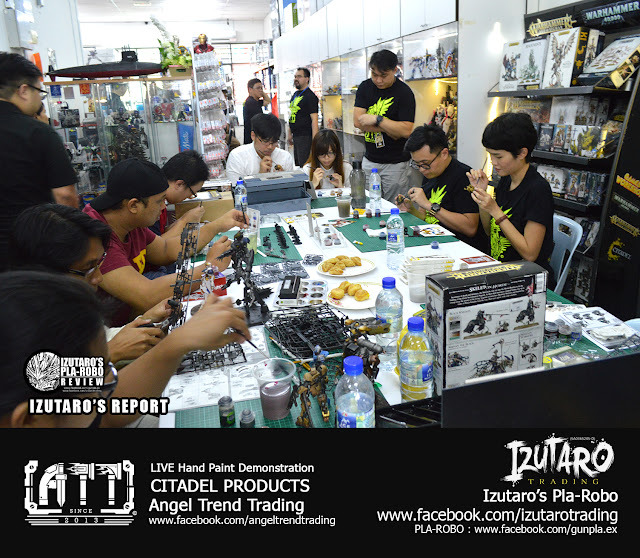 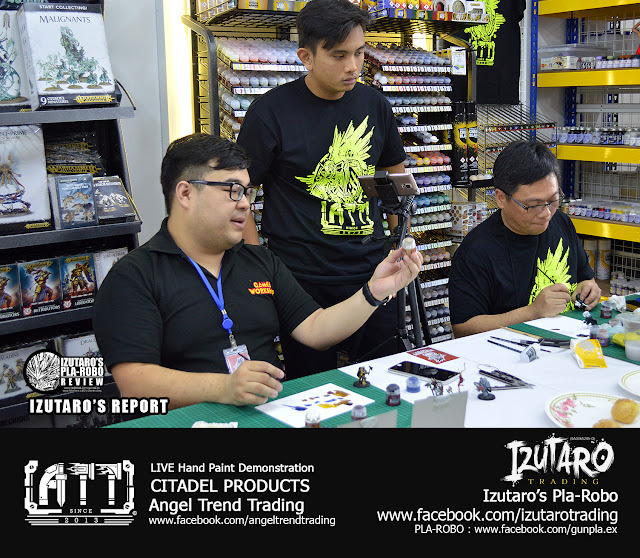 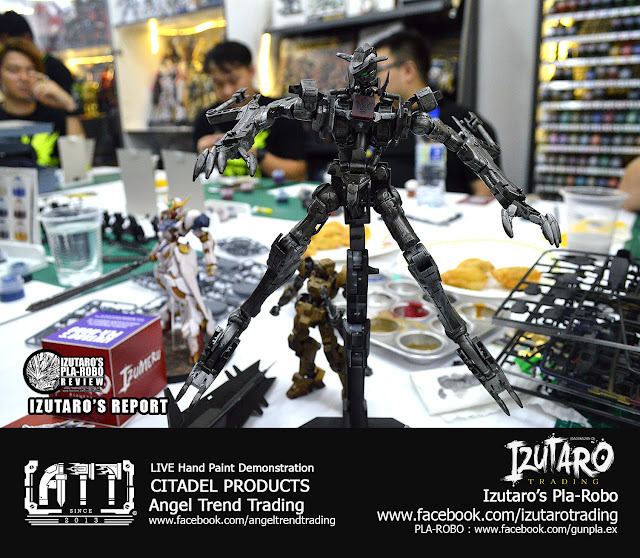 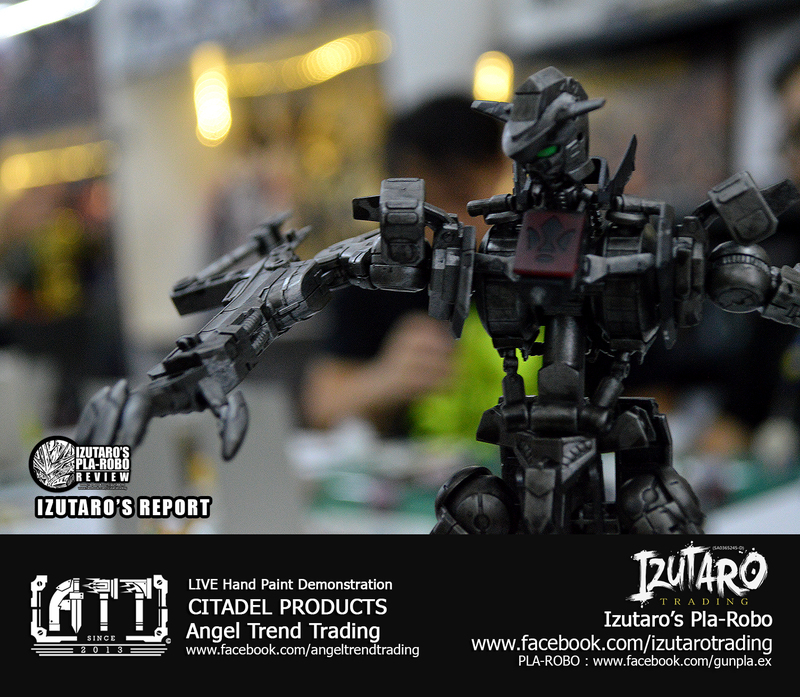 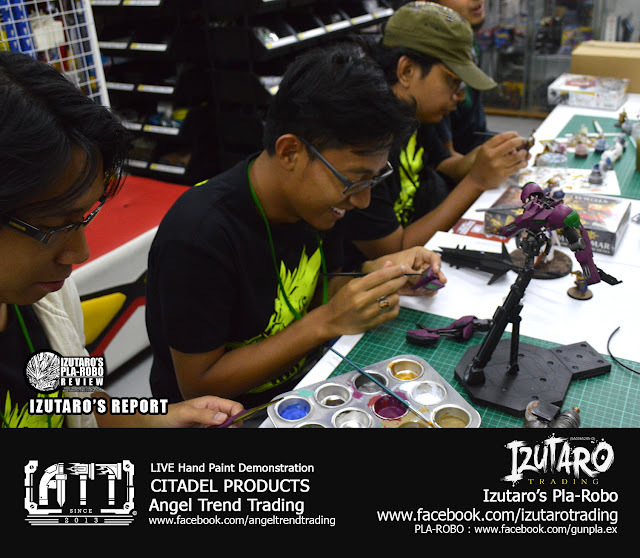 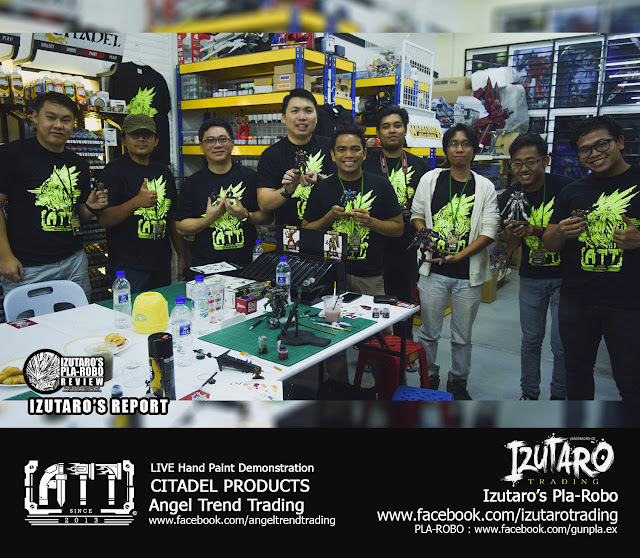 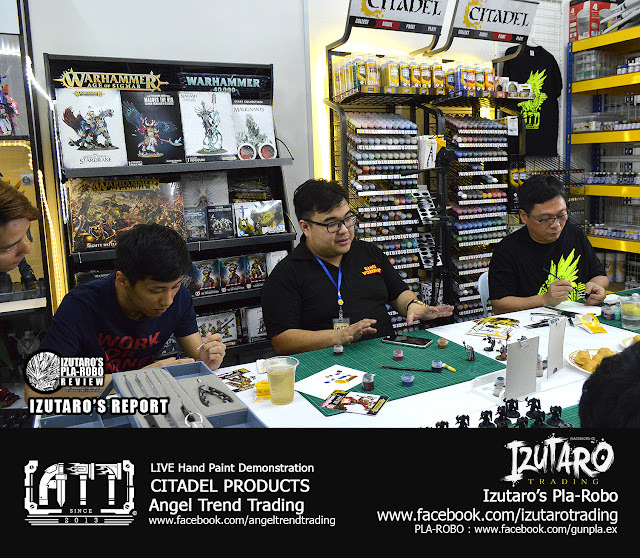 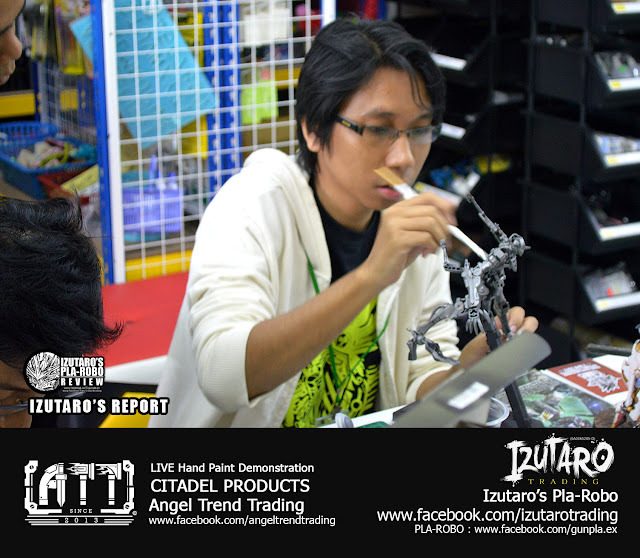 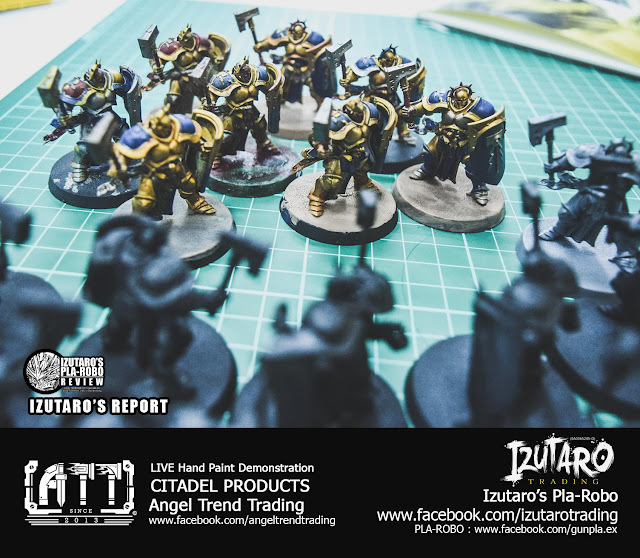 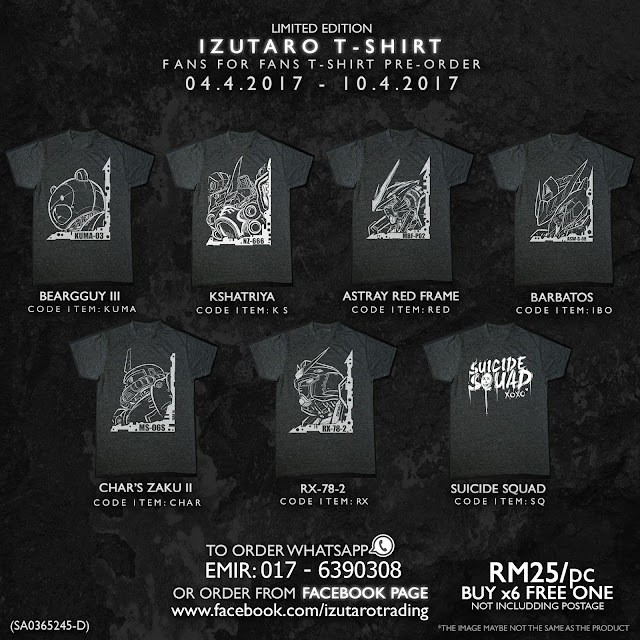 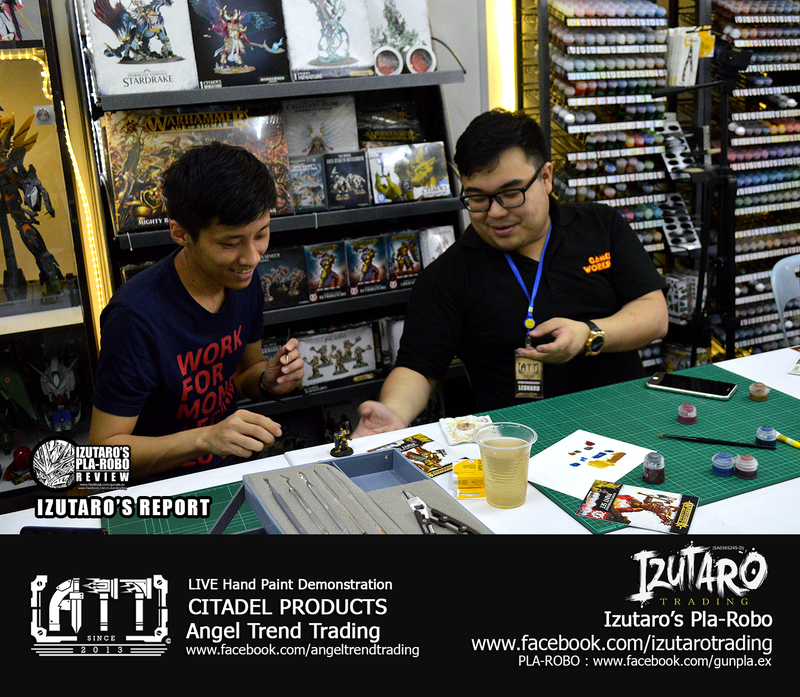 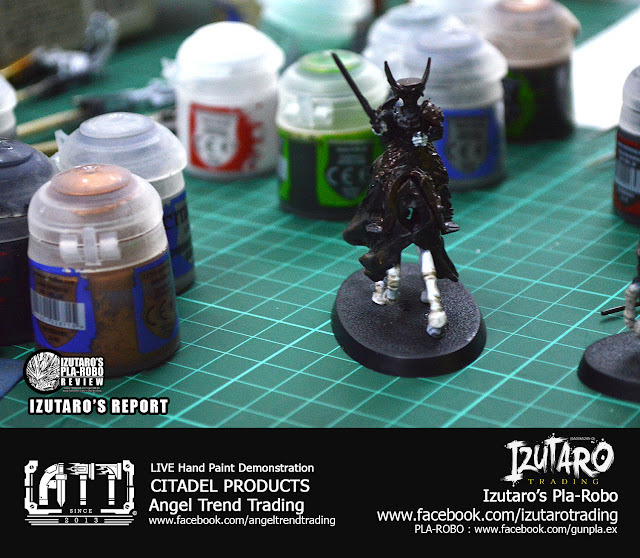 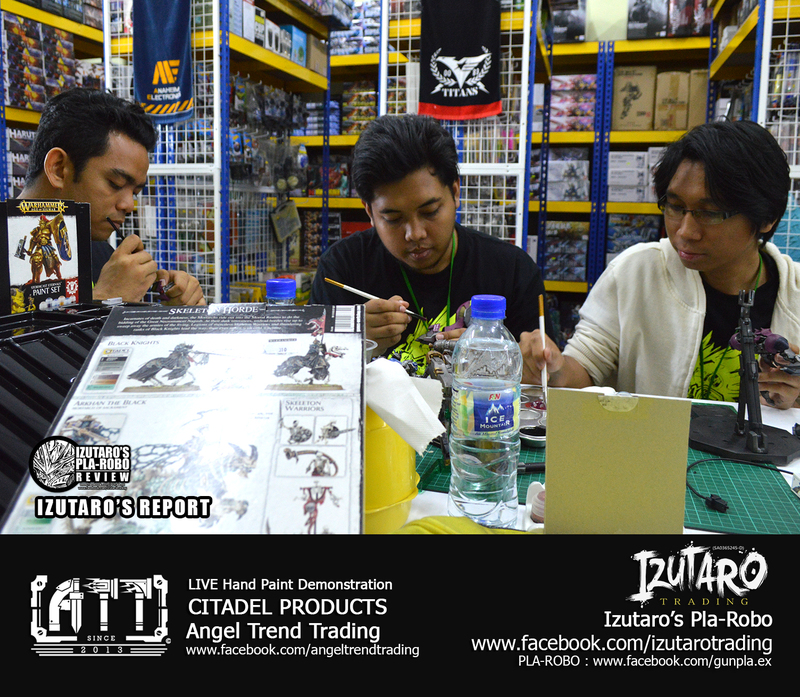 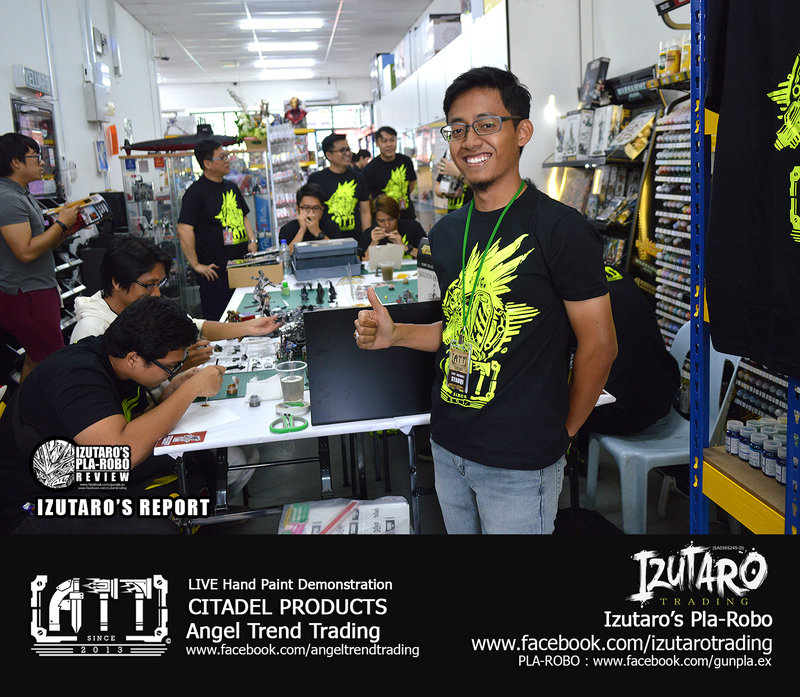 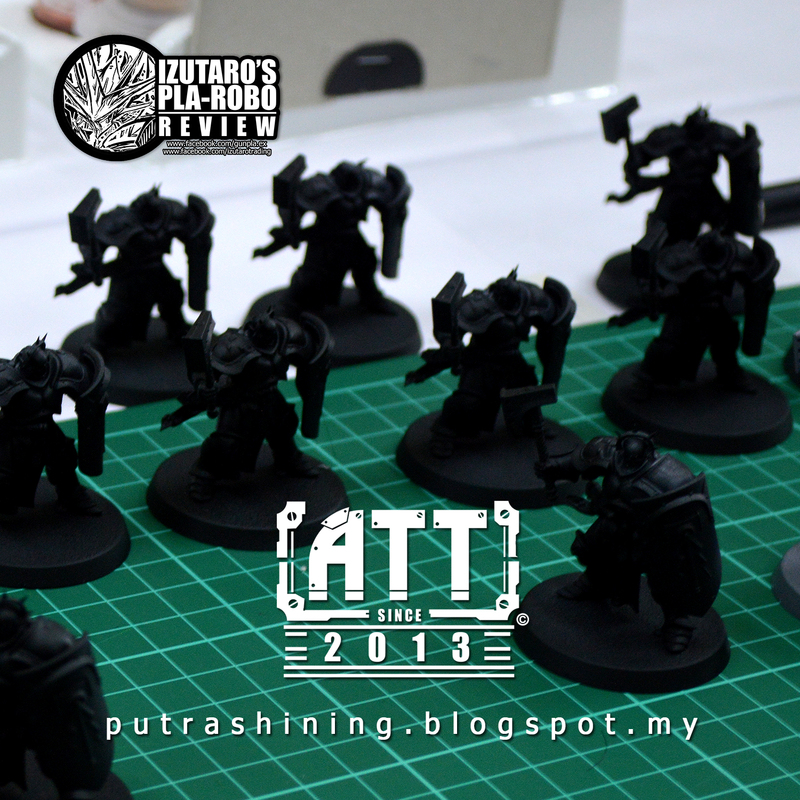 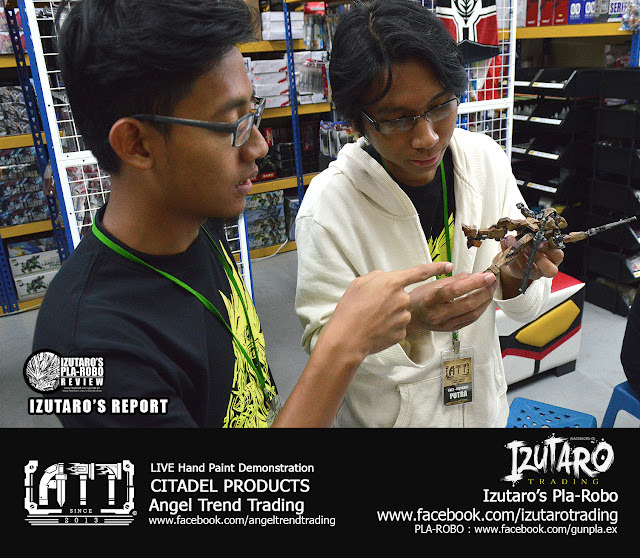 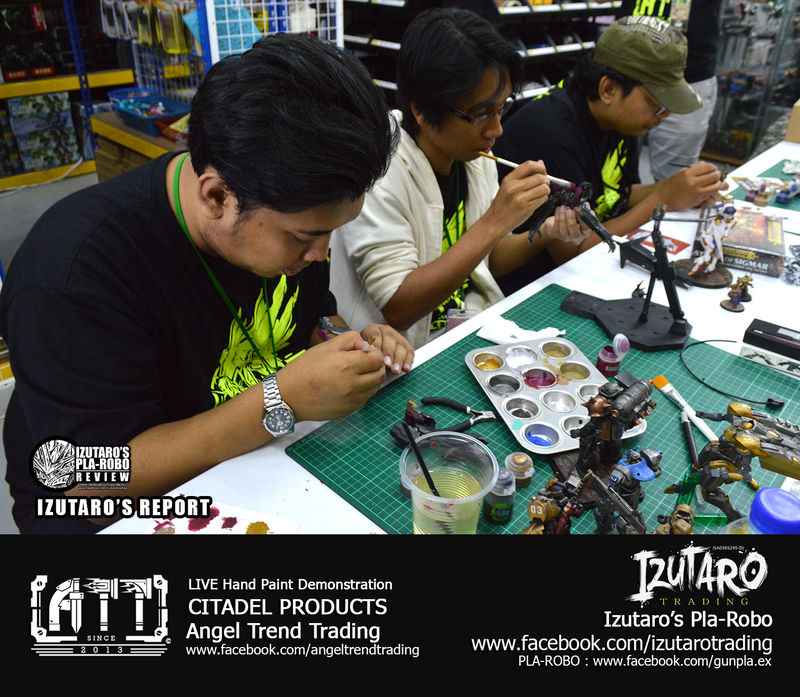 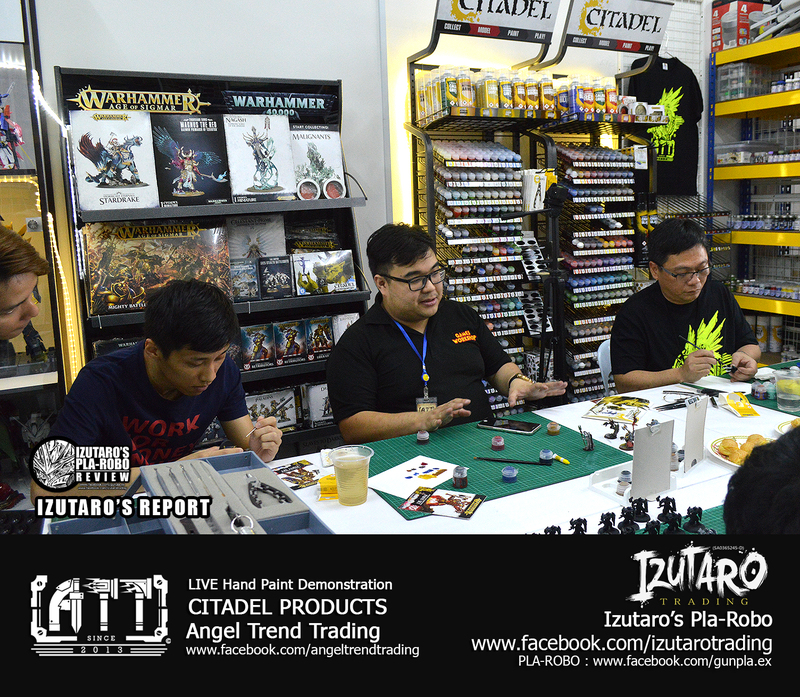 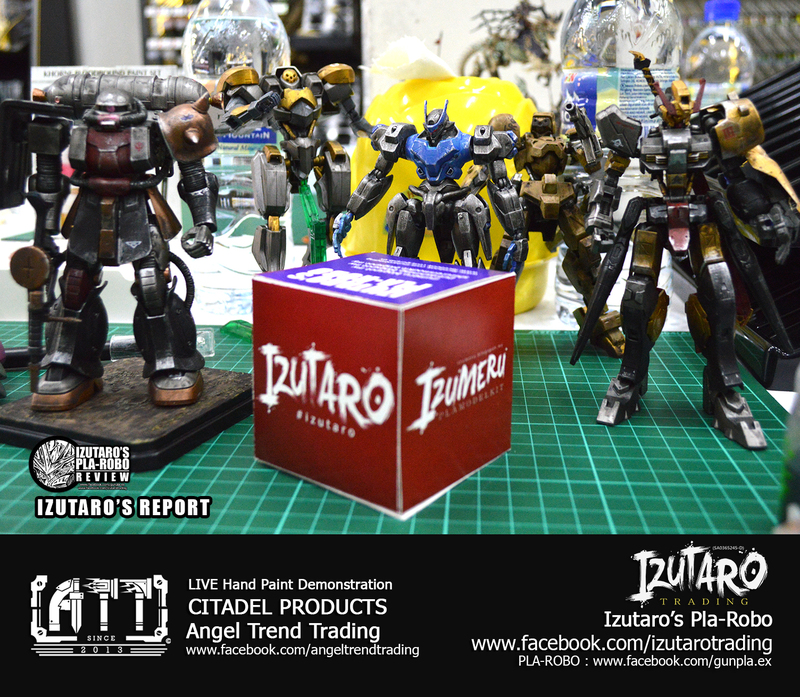 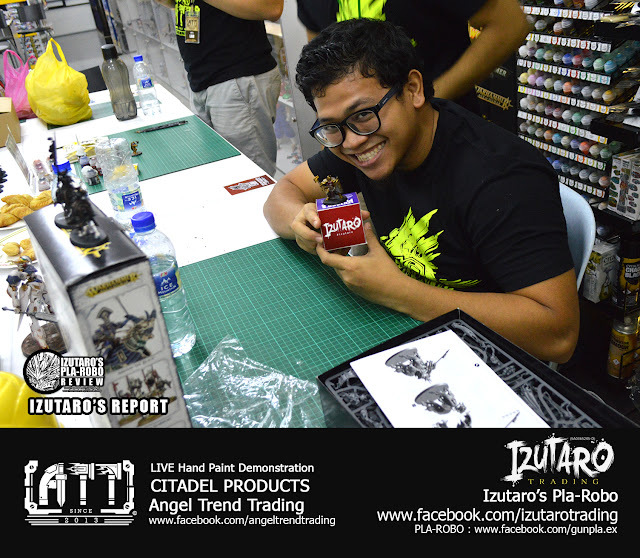 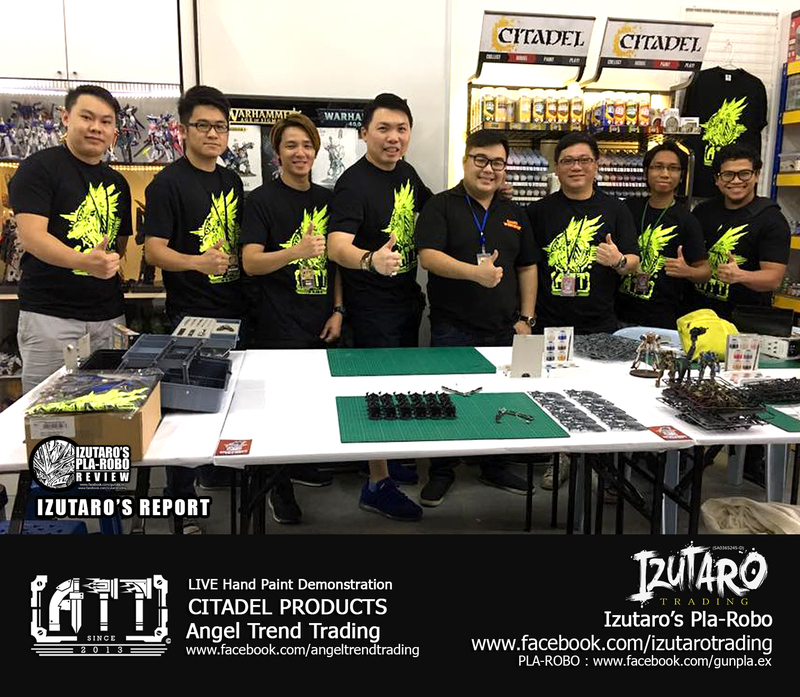 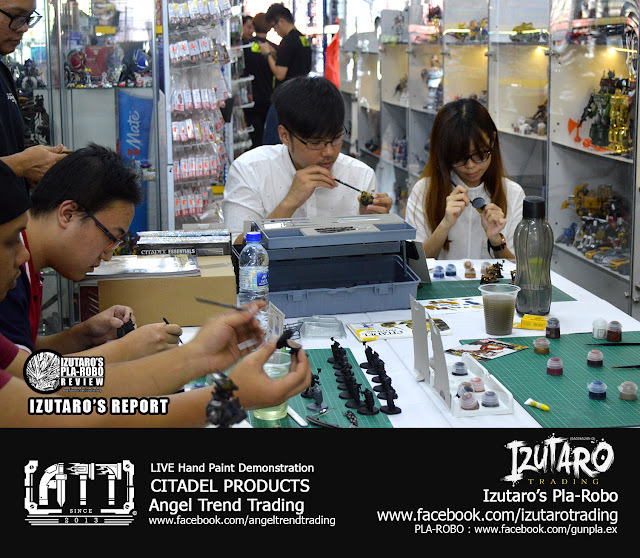 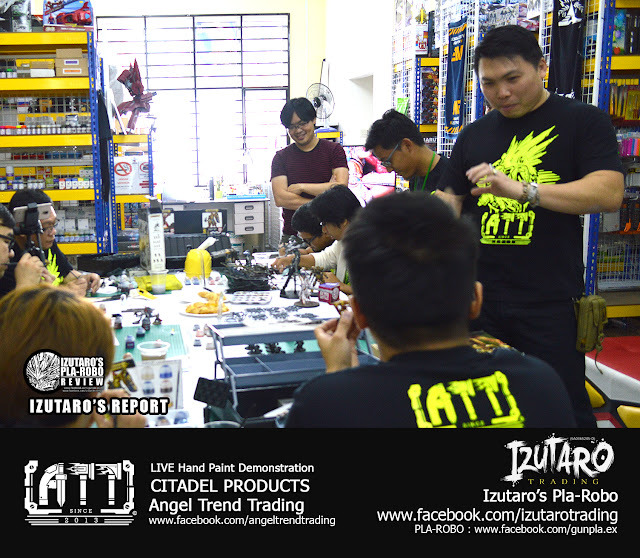 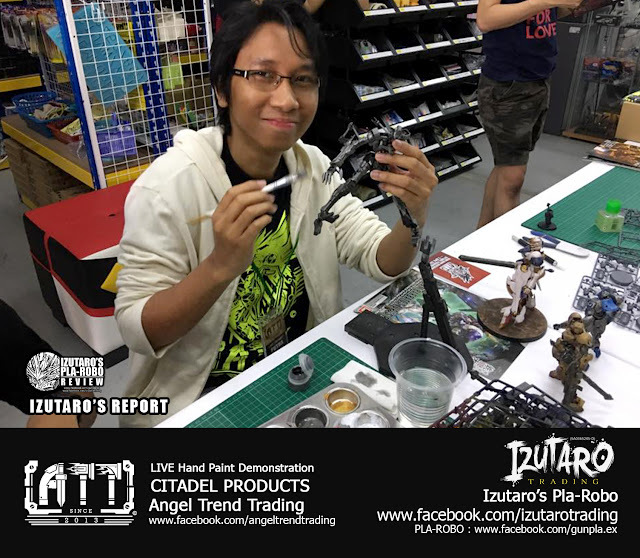 We present to you Izutaro's Report on ATT : Angel Trend Trading's Hand Paint Demonstration Citadel Product that held on 2nd April 2017 in Sri Gombak, Selangor, Malaysia. These are the photos taken by ATT, Izutaro and Piee Apin. Thanks for your awesome photos. 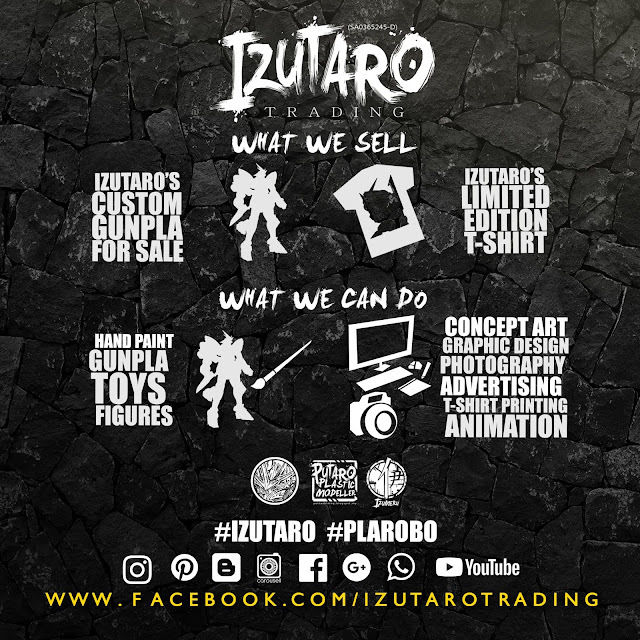 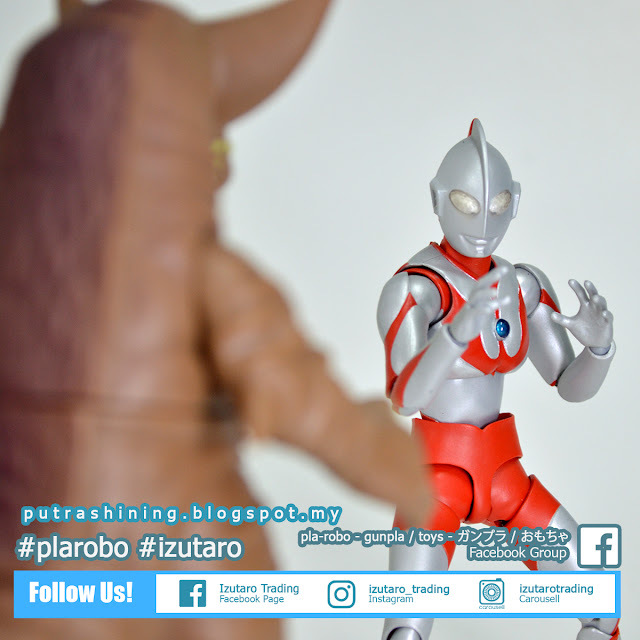 For people that know us (Izutaro/Plarobo) from Instagram and Facebook that attend on that day, thank you so much and we are so sorry if we didn't properly introduce our self to you guys, and we are sorry if we did not recognized you guys. 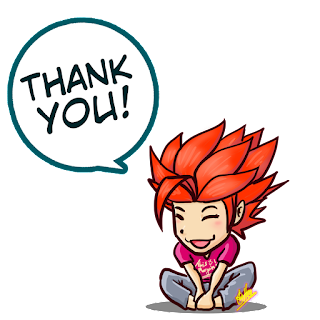 If you so kindly please introduced yourself to us on our Facebook page or group so next time we meet, we can talk, thank you so much. Thank you for everyone that attend this event and thank you to you guys that cannot come but watched us on Facebook Live. 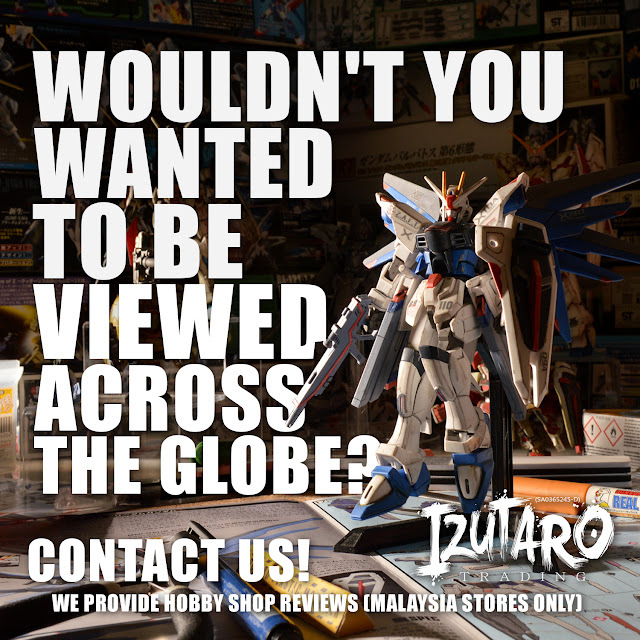 Please enjoy our photos and feel free to comment and ask anything. Thank you again for your support.